Destress with Bibliotherapy is what I would like to discuss this day. Hello there! How are you? Are you ready for your weekend? I'm gonna venture to guess a yes on that one! I know I am. Have you ever heard of the term bibliotherapy? If you haven't it literally means seeking therapy through books. I do a lot of bibliotherapy in my life because I read every day, and night, and it is therapeutic. Right now, on Amazon dot com you can access one of my eBooks on stress for free, I think until Monday. 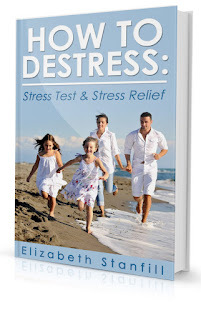 Get the How to Destress Yourself Book by clicking here. Over the next week you can purchase the Paperbacks for a minimal cost also. I do believe one will be marked down 50% and the other 30%. Just click on the title above to access them. 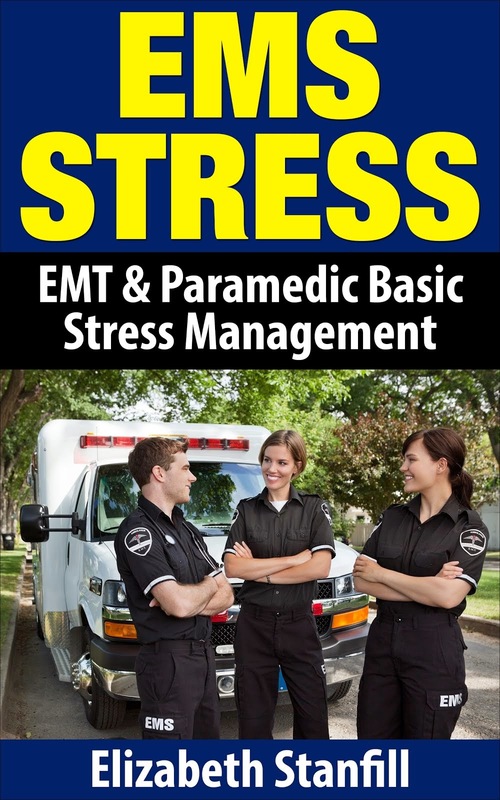 They're super easy, super short reads to help with basic stress management. Just wanted to share the freebie and discount with you, the reader of my blog, because I appreciate you so much.